The Moon will pass through the Earth's shadow between 20:44 and 00:09 EST, creating a total lunar eclipse. 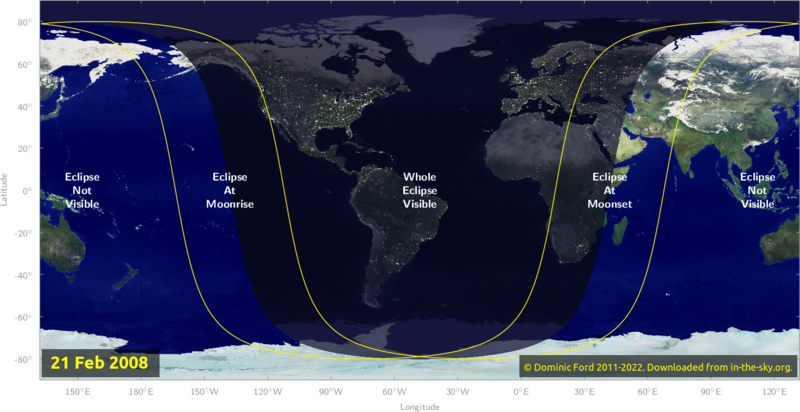 The eclipse will be visible any location where the Moon is above the horizon at the time, including from Africa, the Americas, Asia and Europe. It will be visible from Fairfield in the south-eastern sky. The Moon will lie 52° above the horizon at the midpoint of the eclipse. The total eclipse will last from 22:02 until 22:51. The Moon will be partially eclipsed between 20:44 and 00:09 (all times given in Fairfield time). The eclipse will begin at 19:37, when the Moon first enters a region of the Earth's shadow called the penumbra. In this outer part of the Earth's shadow, an observer on the Moon would see the Earth partially obscuring the Sun's disk, but not completely covering it. As a result the Moon's brightness will begin to dim, as it is less strongly illuminated by the Sun, but it remains illuminated. At 20:44, the edge of the Moon's disk will enter the Earth's umbra. 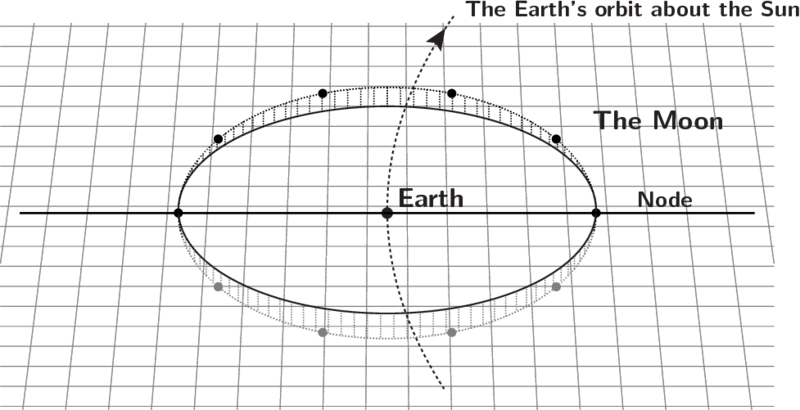 This is the region of space in which an observer on the Moon's surface would see the Earth completely obscuring the whole of the Sun's disk, and would find themselves suddenly thrust into darkness. Eventually the Moon will pass entirely within the Earth's umbra at 22:02, and the total eclipse will begin. 20:44 01:44 Moon begins to enters the Earth's umbra. Partial eclipse begins. 22:02 03:02 Moon fully within Earth's umbra. Total eclipse begins. 22:51 03:51 Moon begins to leave the Earth's umbra. Total eclipse ends. 00:09 05:09 Moon fully outside the Earth's umbra. Partial eclipse ends. The map below shows where the eclipse of February 20 will be visible. Map of where the eclipse of February 2008 will be visible. Click here to expand. The Moon 10h14m +10°29' Leo 31'07"